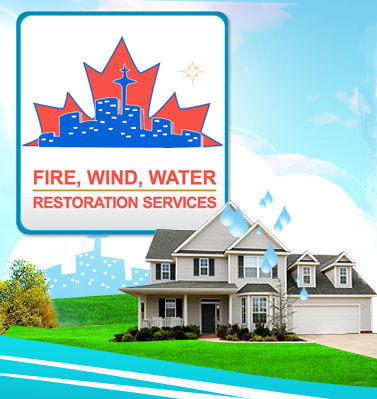 GTA Property Services Group is also able to provide comprehensive reconstruction services for both commercial and residential buildings subsequent to any flood, water or fire damage. In the event of a flood or fire, our dedicated and experienced staff will carefully remove all damaged materials and maneuver those still intact as to minimize further damage. Finally, we will reconstruct, rebuild and paint all interior and exterior property including all floors, walls and ceilings. We are in the business of restoring property. This means we will return your property to at the very least, its original state. Many times, we may be able to restore it an even better condition than it was in pre-disaster. Please click here for more information on our residential and commercial interior renovations. Let our trained and experienced general contracting and renovations managers give you piece of mind that you so deserve. 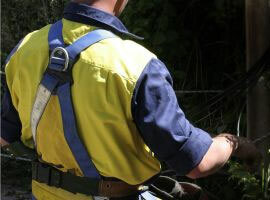 GTA will be able to provide you with all your post-disaster repairs and renovations needs in Toronto and area. 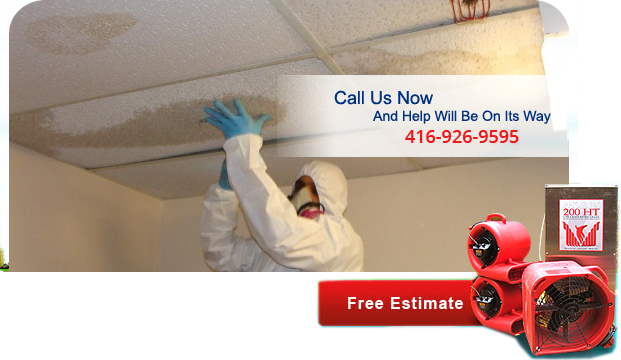 Call us now at 416-999-3930!